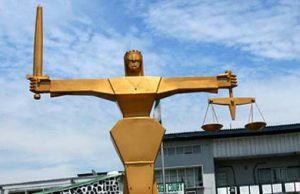 An Idi-Ape Customary Court sitting in Ibadan, on Wednesday, dissolved the marriage between a man, Moruff Ajayi and his two wives, Suliyat and Kudirat, on grounds of irresponsible acts on the part of the wives. 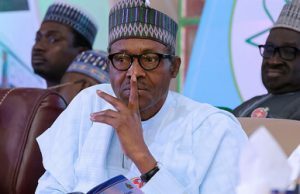 There is hopes that abducted Chibok School girls still under the captivity of the terrorist Boko Haram will be freed soon, Buhari has assured. 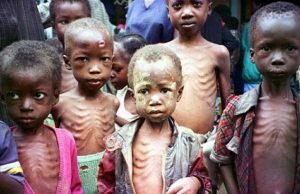 Nigerian has been named as one of the eight countries with the world's most hungriest people. 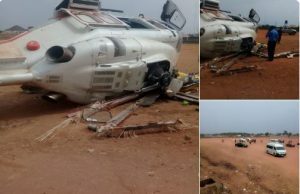 A helicopter carrying Vice-President Yemi Osinbajo and his entourage crash landed in Kabba, Kogi state on Saturday. 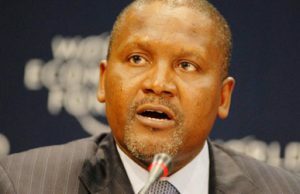 Trending report says Globacom Chairman, Mike Adenuga Jnr, has closed gaps with Dangote Group President Aliko Dangote as richest men in Africa. 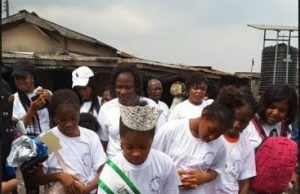 Ahead of the Yuletide, 9-year-old Little Miss Nigeria, Queen Mmesoma Ikuagwu, has taken to the streets of Lagos to feed beggars and the less privileged, in partial fulfillment of her pet project. 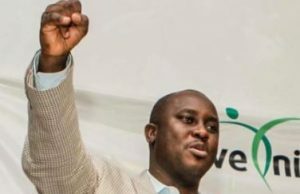 A 22-year-old Libya returnee (nameswitheld), on Wednesday told newsmen in Lagos that she made the perilous journey to the North African country en route France to join a prostitution ring. 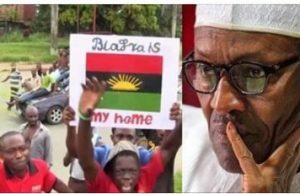 The Indigenous People of Biafra IPOB, has replied President Muhammadu Buhari over the statement credited to him on "Why Nigerian Army was not hard on Biafrans," saying the President’s statement was not only lies and strange but full of contradictions in the face of quantum evidence to the contrary chronicled by independent observers of the war time atrocities committed by the Nigerian forces against innocent Biafran civilians. 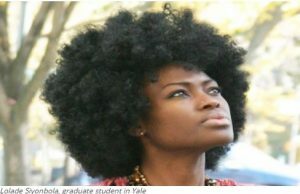 Racial bias against Ms Lolade Siyonbola, a Nigerian graduate at the Yale University, has prompted Nigerian community in the U.S. to stage a protest.